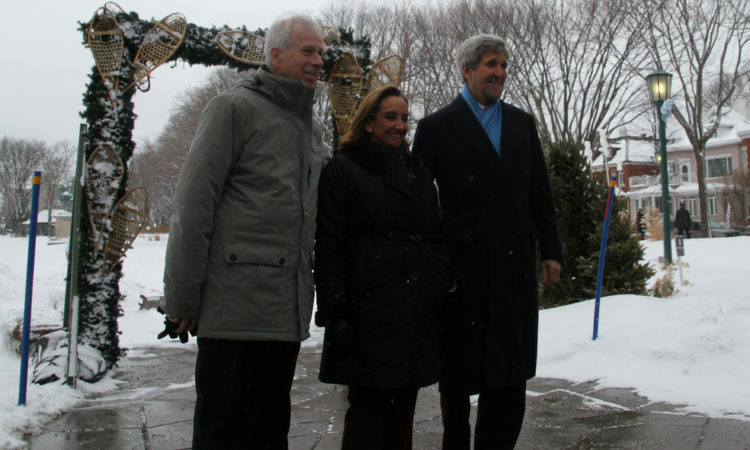 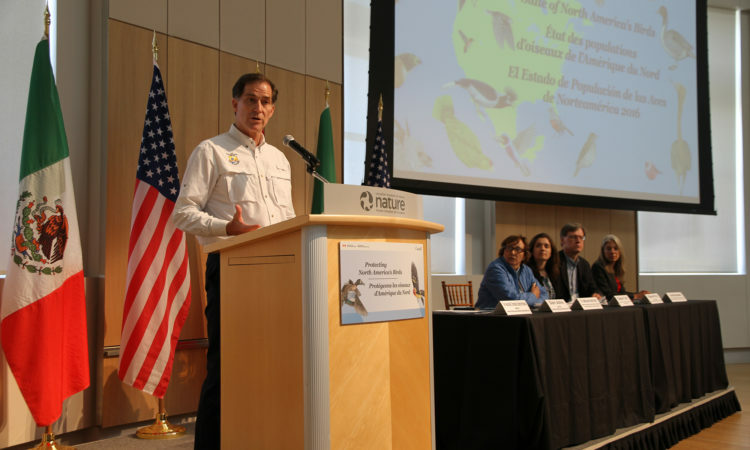 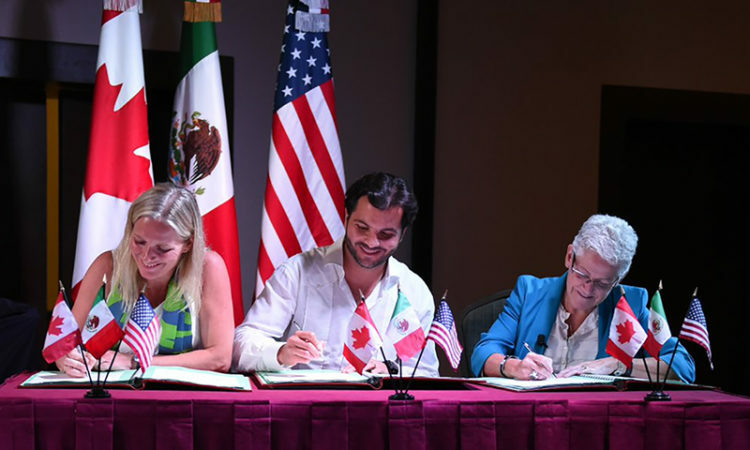 "The CEC as a long-standing platform for environmental cooperation among Canada, Mexico and the USA, is well positioned to build on the momentum from Paris and respond to our Leaders’ mandates." 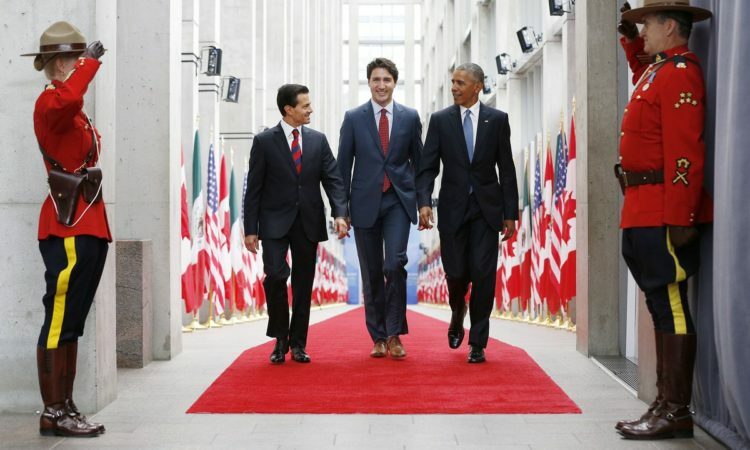 "This is my fourth North American Leaders' Summit, and the first that Canada is hosting in nearly a decade. 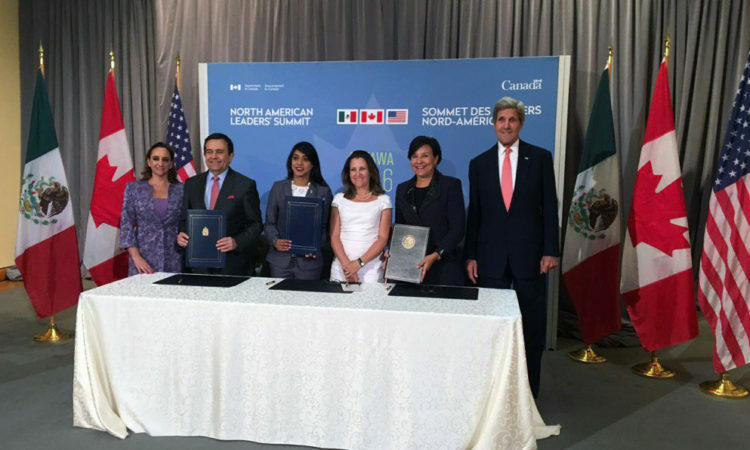 And this reflects the new commitment that Prime Minister Trudeau has brought to our shared vision of a strong and integrated North America. " 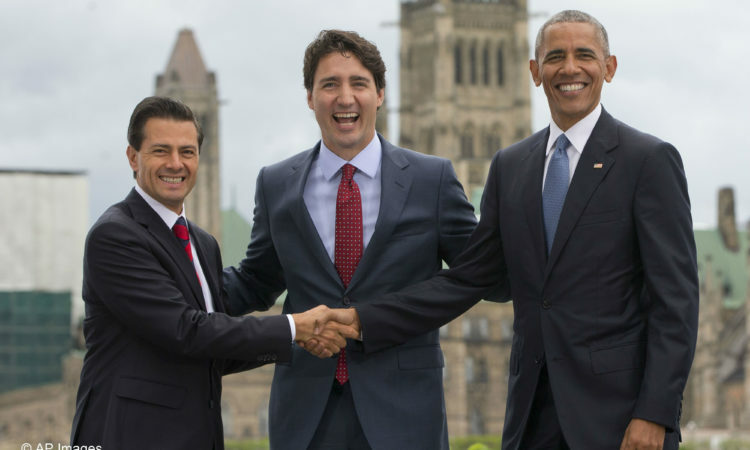 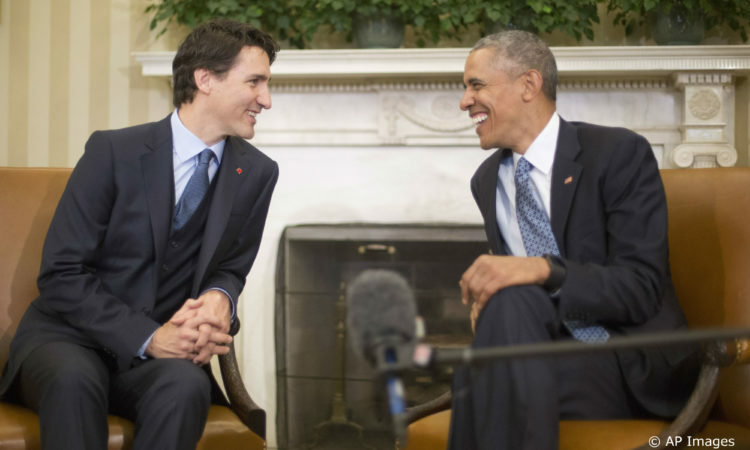 The North American Climate, Energy, and Environment Partnership was announced by Prime Minister Justin Trudeau, President Barack Obama, and President Enrique Peña Nieto on June 29, 2016, at the North American Leaders Summit in Ottawa, Canada. 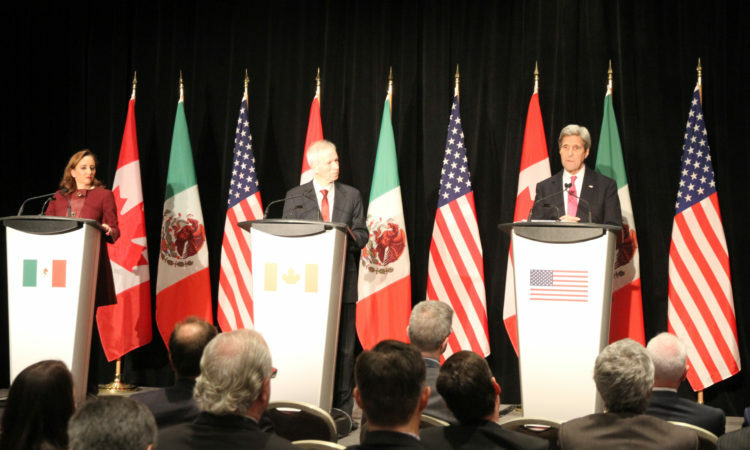 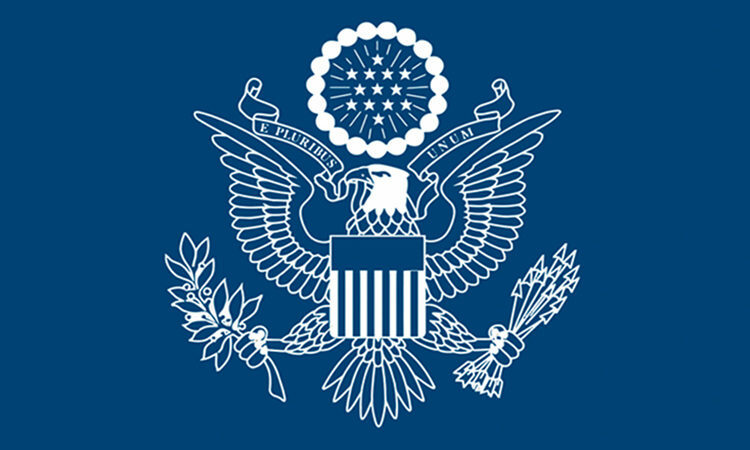 “Trilateral energy cooperation between the United States, Canada, and Mexico is crucial to advancing our energy security and growing low-carbon economies." 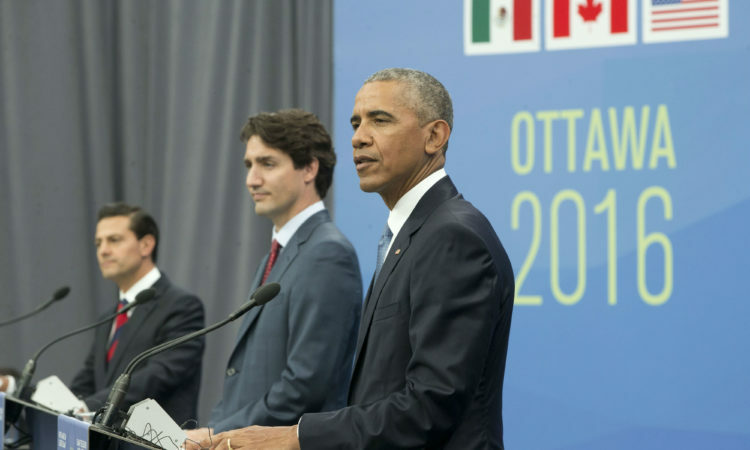 "I am pleased to announce that President Obama will travel to Ottawa on June 29 for the North American Leaders' Summit, where he will meet with Prime Minister Justin Trudeau and President Enrique Peña Nieto of Mexico." 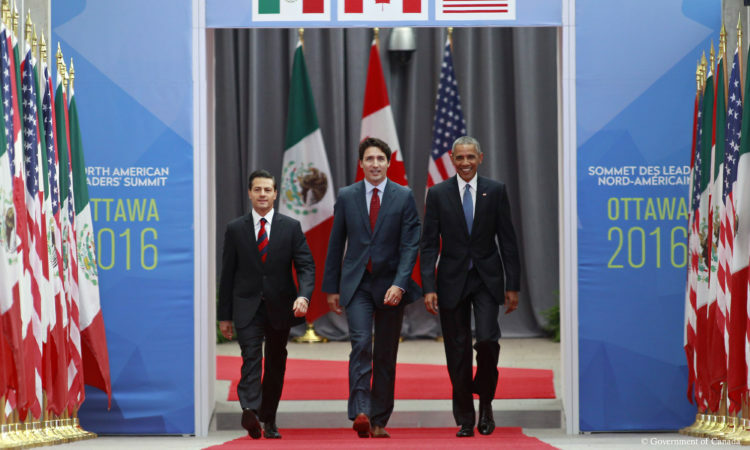 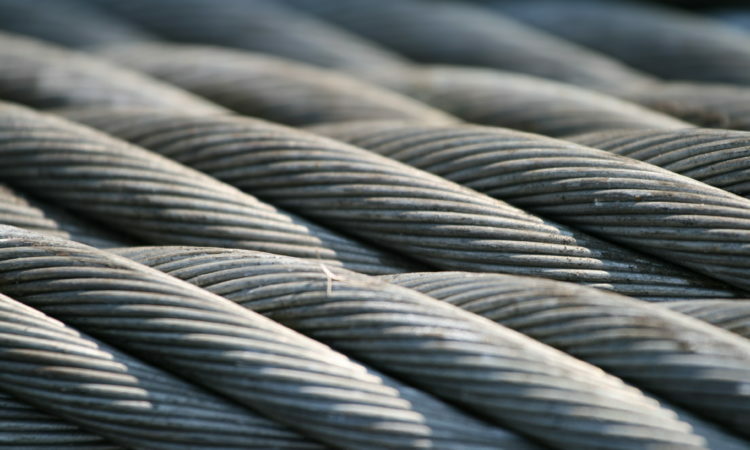 Citing the dramatically worsening steel market situation in all three countries, the governments of Canada, Mexico and the United States agree on the need for governments of all major steel-producing countries to make strong and immediate commitments to address the problem of global excess steelmaking capacity.